High quality PS4 skin with a Destiny design. 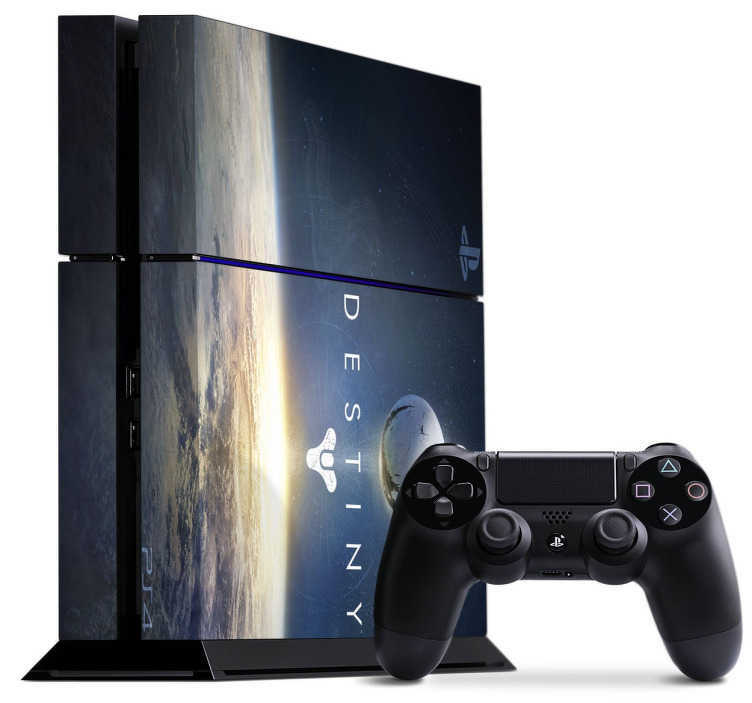 Personalise your Playstation 4 with this sleek PS4 skin based on the video game franchise, Destiny. Easy to apply with no bubbles, making your game console stand out has never been easier.